Not All Plastic Surgeons are Alike - Look for a Board Certified Plastic Surgeon. When a patient begins a search to find a plastic surgeon, one of the most common things he or she is not aware of is that there is a difference between a plastic surgeon and a cosmetic surgeon. Cosmetic surgery is performed by many physicians, and unfortunately, some are not under the guidance of a properly credentialed board. The American Board of Plastic Surgery is the only board acknowledged and approved by the National Board of Medical Specialties. That means, members certified by that board are held to the highest standards as it pertains to skills, knowledge, judgment, safety and ethics in that particular specialty. Over the years, board certified plastic surgeons, and members of the American Society of Plastic Surgeons, have been dedicated to continuously improving plastic surgery techniques through intense research and clinical trials driven towards patient safety and outcomes. 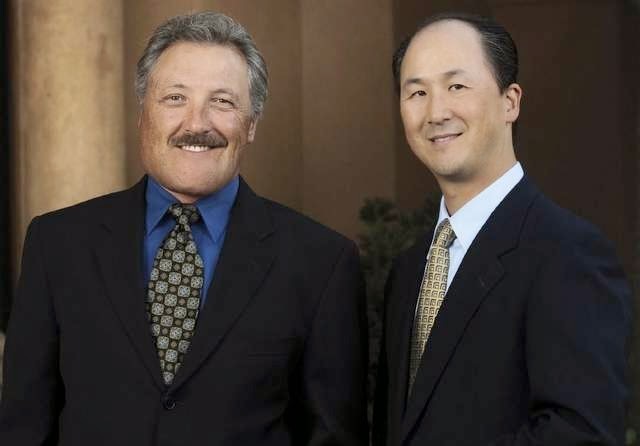 Dr. Stompro and Dr. Cheng are both Board Certified Plastic Surgeons. 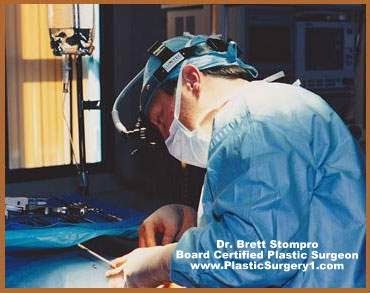 Read more about Dr. Stompro. For a private complimentary consultation with one of our board certified plastic surgeons (Dr. Brett Stompro or Dr. Chester Cheng) feel free to call 925-736-0401 or use our contact form mail to request more information today. What Can Juvederm For You? Smoother Skin.